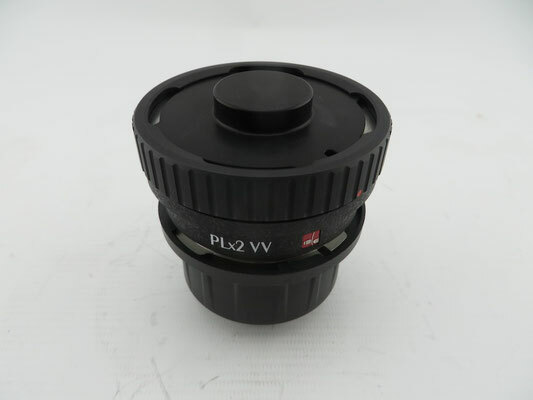 The PLx2 VV optical extender doubles the focal length of Vista Vision Format PL mount lenses. 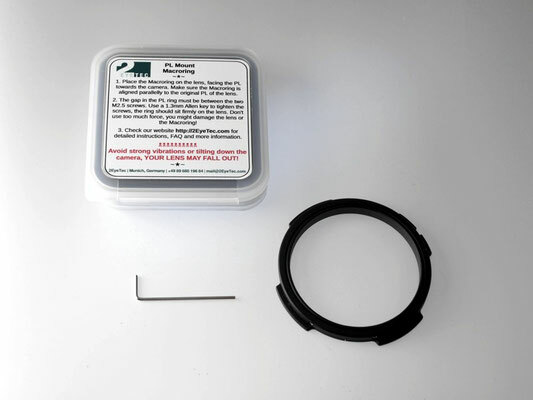 The extender is the sequel to our successful PLx2 adapter. Thanks to its compact optical and mechanical design, the PLx2 VV is compatible with a wide range of lenses. 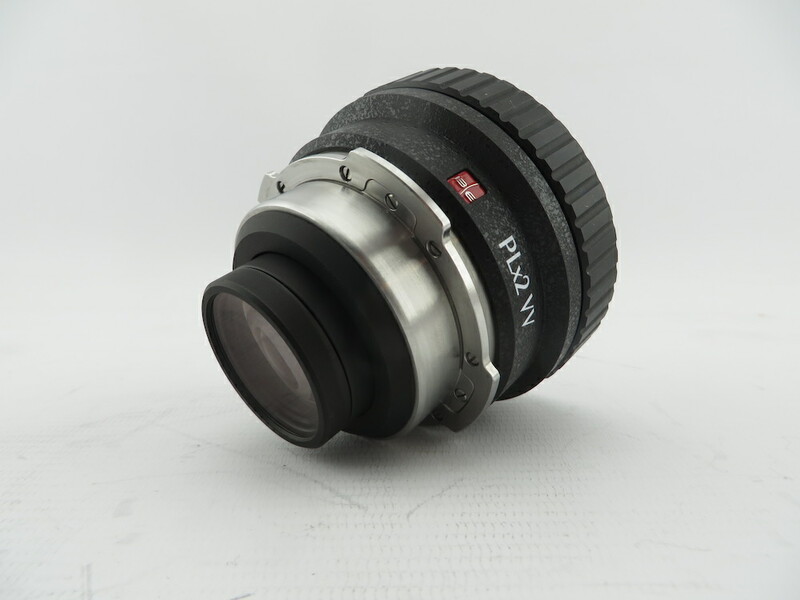 The PLx2 VV features high-index, low-dispersion glass to ensure the highest possible resolution and contrast with minimal optical degradation. In doubling the image size, the transmitted light is spread over 4 times the area, decreasing the brightness by two f-stops. To create an optical design that is optimized for modern lenses and digital cameras, the maximum input T-Stop is 1.9. The PLx2 VV is designed to mount to any digital cinema camera with a native PL mount. 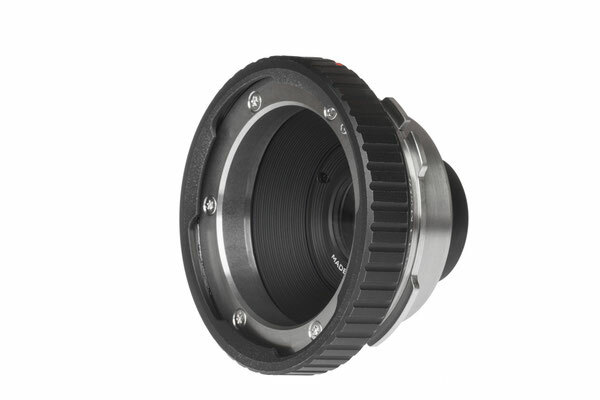 The UMS Mount System makes it easy to change the mount to Canon EF, Sony E or others without re-shimming. 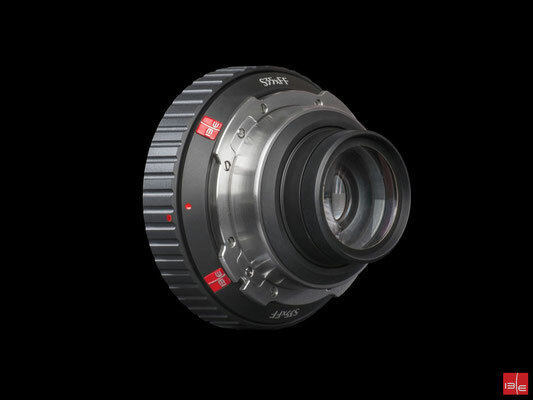 The S35x8K Expander – using S35 lenses up to 8K. With its magnification factor of 1.6x the S35x8K Expander scales the Super-35 image up to maximum 46.4 mm which covers full-frame format (ø43.5 mm) and even the RED Dragon 8K format (46.3 mm). 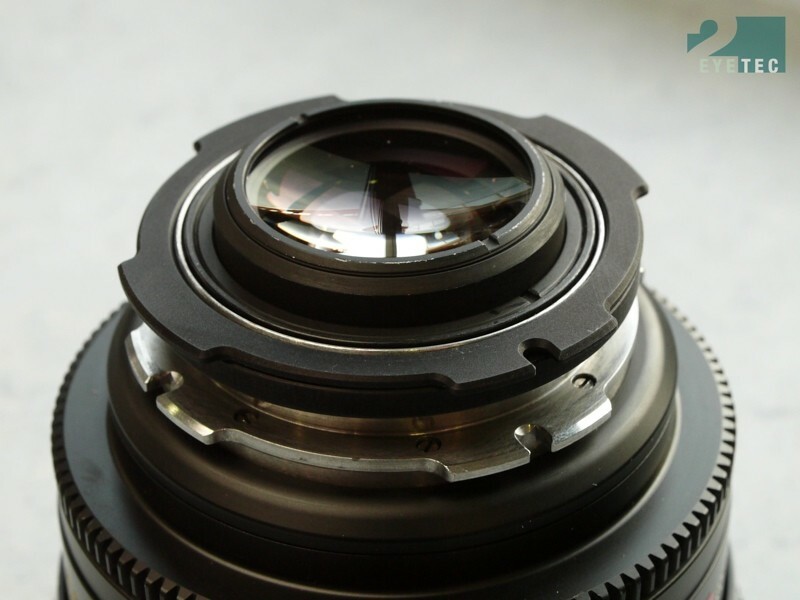 During the design of the expander, special attention was paid to ensure a minimum of light falloff and a maximum imaging performance up to the edge of the larger sensors. 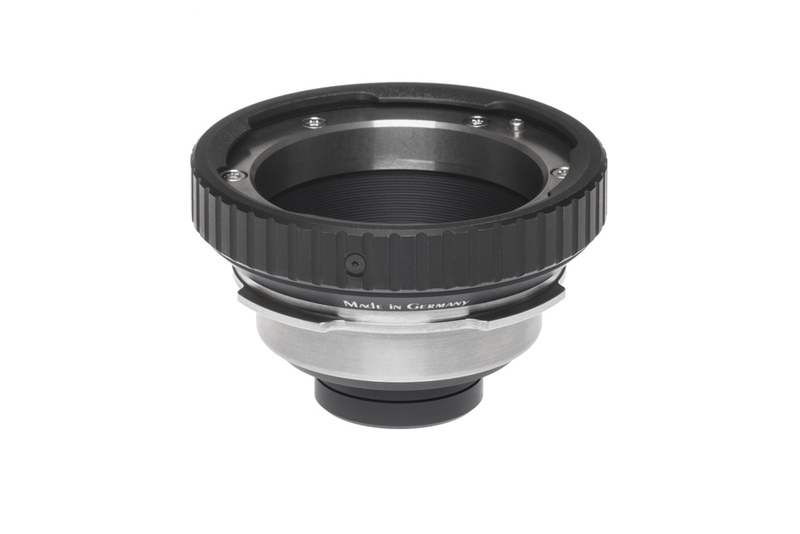 The S35x8K Expander is recommended for lenses with a max. aperture of T-stop of 2.0, providing the best performance at T2.8, with optimal resolution and sharpness. 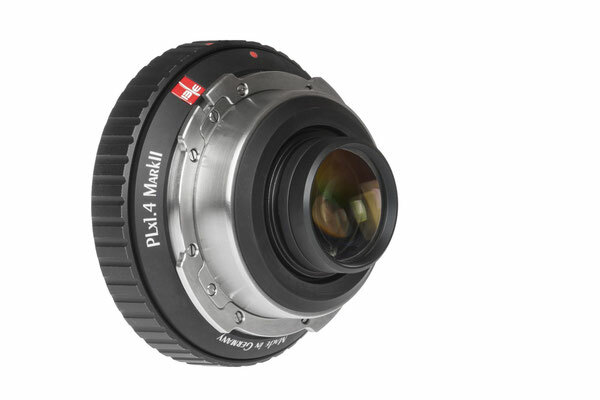 The PLx1.4 Mark II has improved optical performance espe-cially at higher T-Stops. 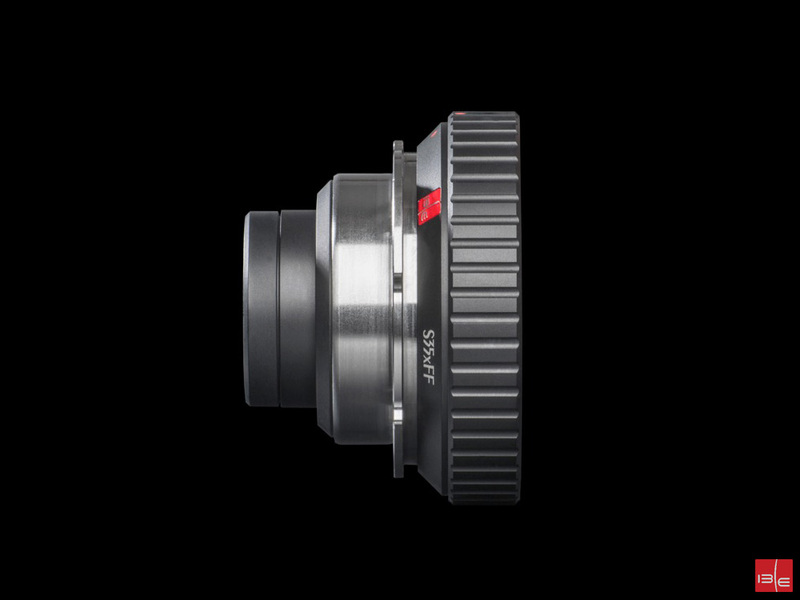 It extends the focal length of S35 PL mount lenses by a factor of 1.4, losing only one stop of light. The recommended max. 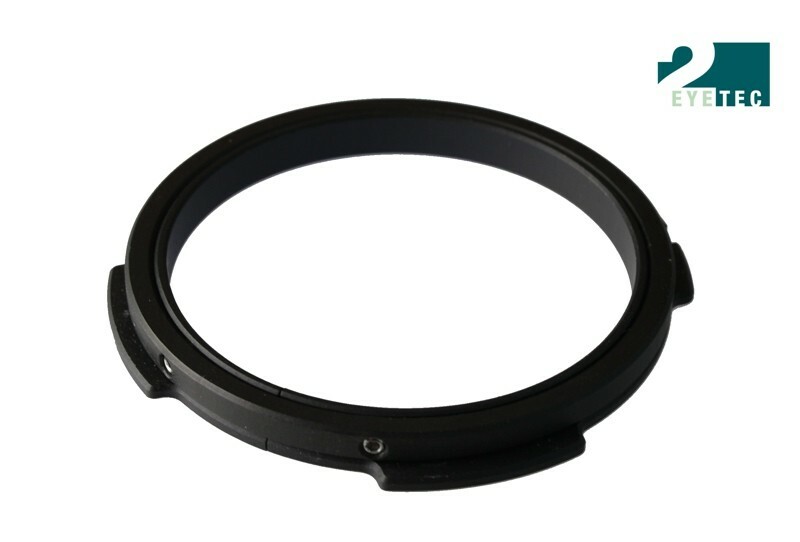 input T-Stop is 1.6.The extender features high-index, low-dispersion glass to en-sure the highest possible resolution and contrast with mini-mal optical degradation. 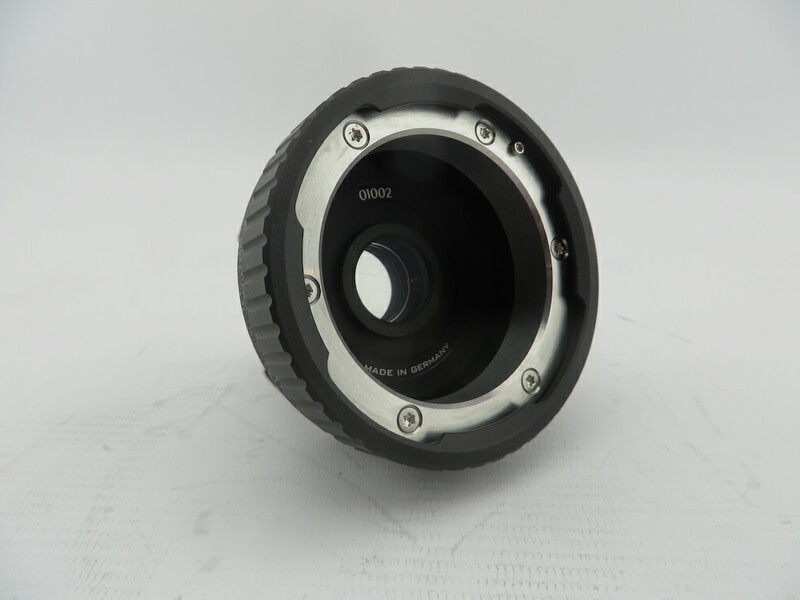 The optical design is optimized for digital cameras with telecentric ray path at the sensor. Compatibility is achieved with a deep-set optical assembly that accepts lenses with deep protruding rear elements. 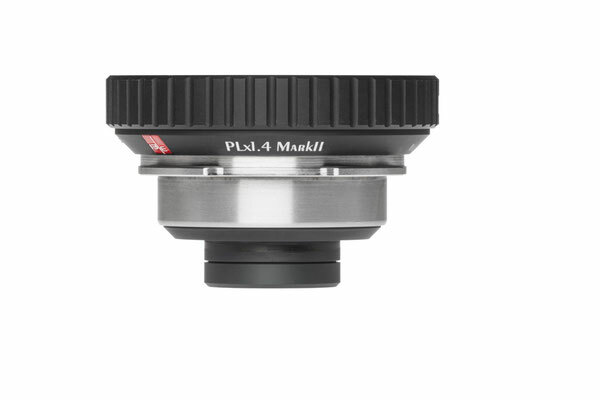 The PLx1.4 Mark II is also designed to mount to any digital cine-ma camera with a native PL mount. 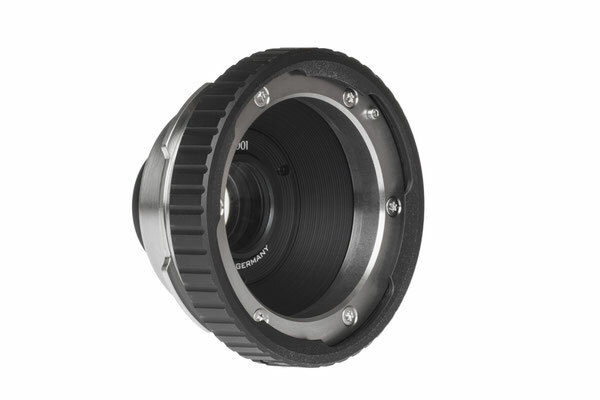 The UMS Mount System makes it easy to change the mount to Canon EF, Sony E, MFT or others without re-shimming. 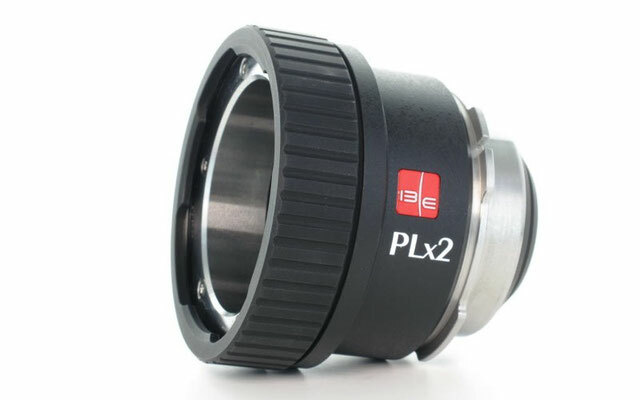 The PLx2 Extender by IB/E Optics is compatible with a wide range of PL-mount lenses and cameras. Modern cameras require the highest quality optics with designs optimized for electronic sensors. 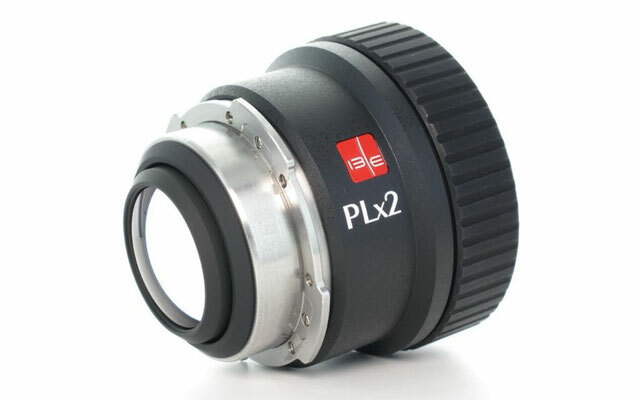 The PLx2 is an optical extender that doubles the focal length of 35mm PL-mount lenses. 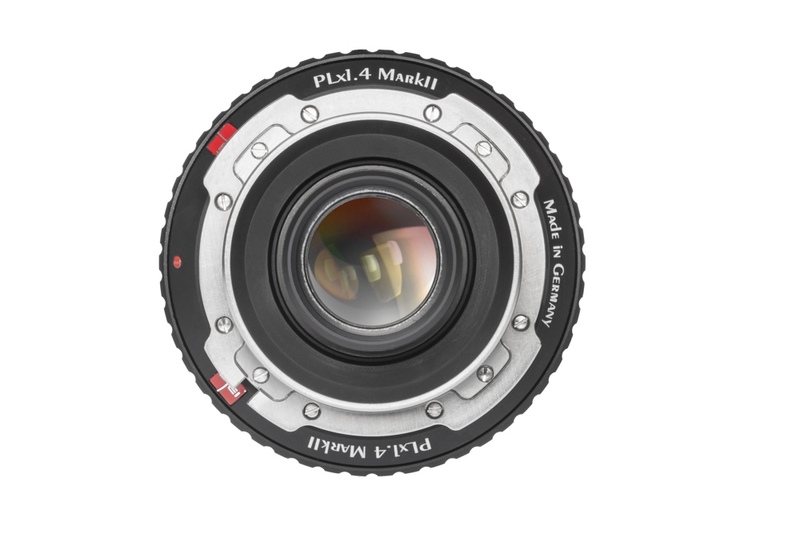 The PLx2 features high-index, low-dispersion glass to ensure the highest possible resolution and contrast with minimal optical degradation. The optical design is optimized for digital cameras, which work best with highly telecentric lenses. 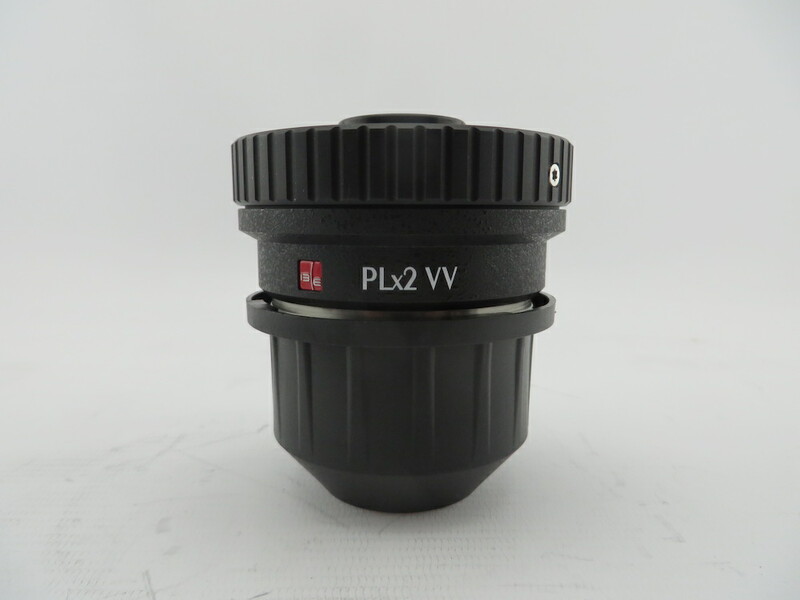 While most extenders can only physically fit on a limited range of lenses, the design of the PLx2 allows it to accommodate the widest array of PL-mount lenses of any doubler. 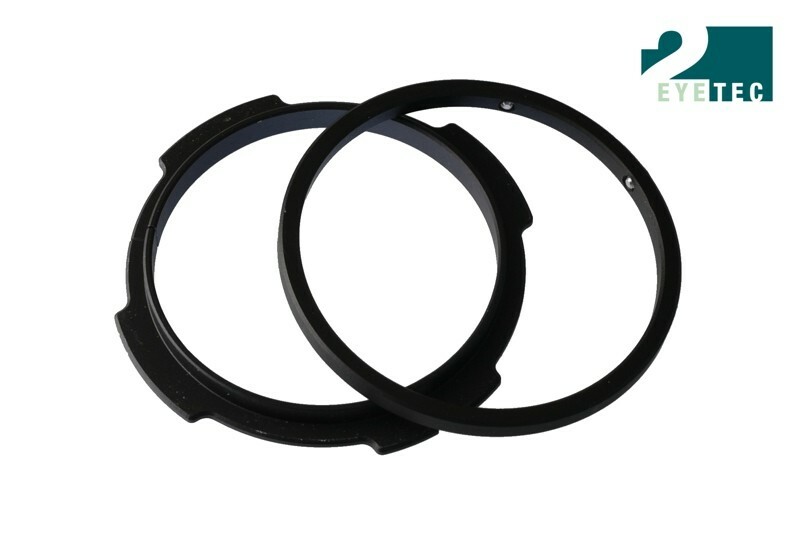 Compatibility is achieved with a deep-set optical assembly that accepts lenses with deep protruding rear elements. The PLx2 is also designed to mount to any digital cinema camera with a native PL-mount. It will also clear the spinning mirror on Arri and Aaton 35mm cameras. 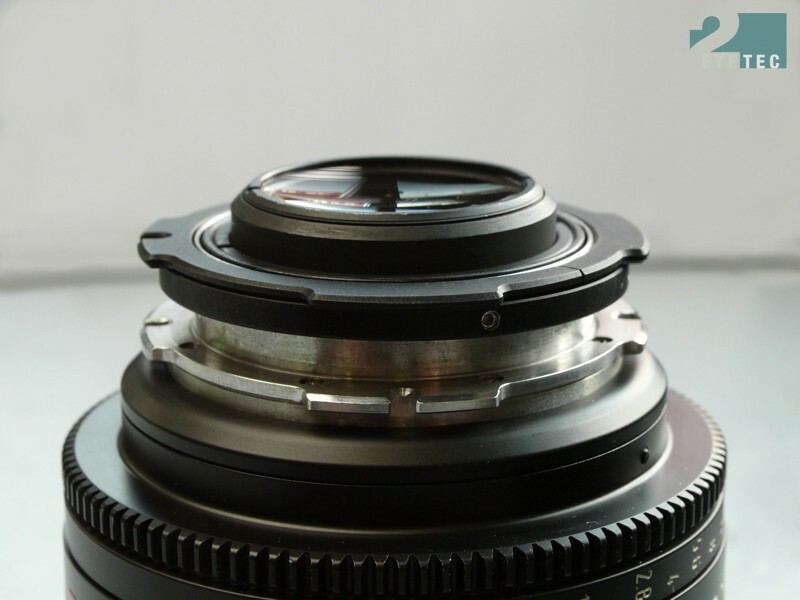 Optically, the PLx2 projects an image with a diameter large enough to cover all commonly used 35mm formats, including 5K on Red Epic and the full 4:3 frame of ALEXA. 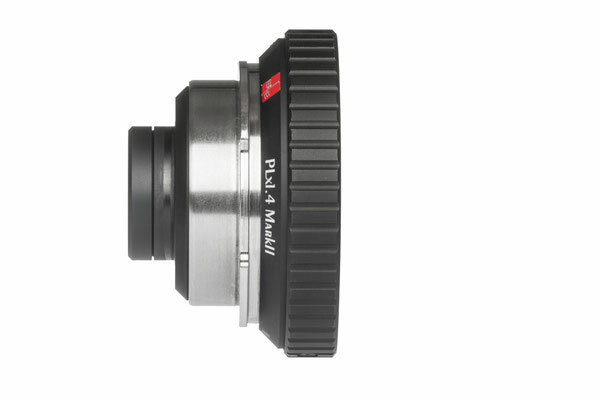 Minimum image circle projection is 32mm. 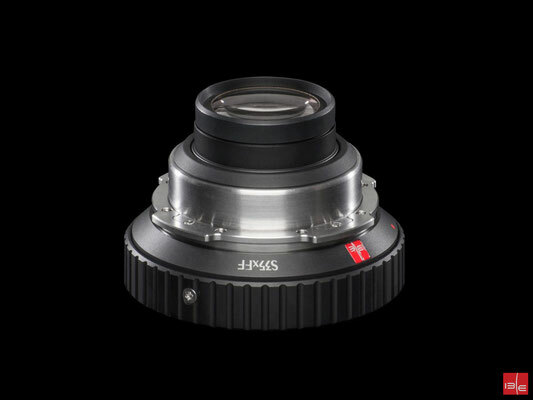 Maximum input aperture is F1.8. IB/E Universal Mounting System (UMS) allows the reassembly to any mount out there either PL or Canon EF, Sony NEX E, Sony FZ and MFT mount without reshiming needs! 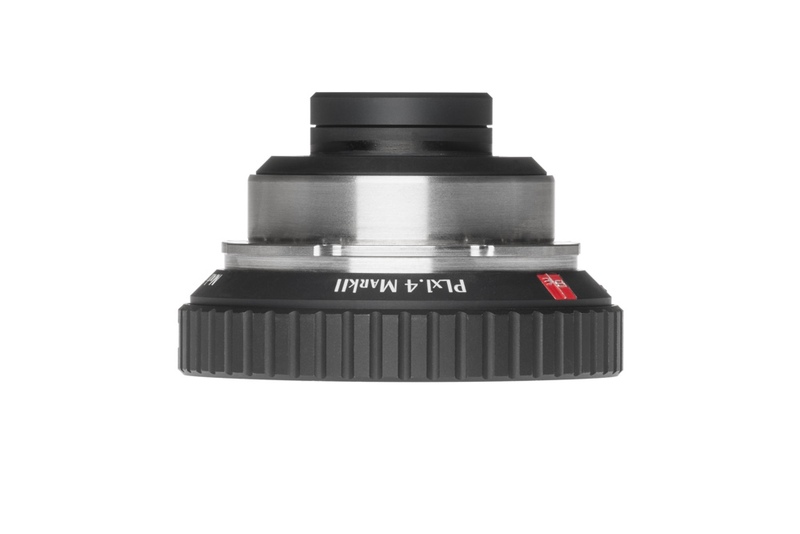 Nikon F Mount can NOT be used with the PLx1.4! 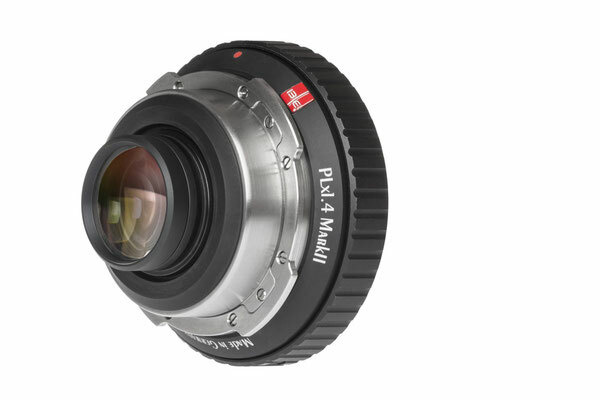 The MacroRing works by increasing the extension of your lens. 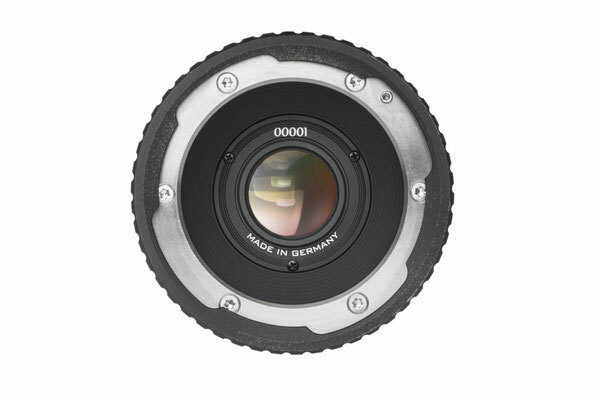 It moves your lens further from the sensor plane, and the front element closer to the subject. The closer you can focus, the more magnification you get. You can easily mount it on any PL-Mount lens. 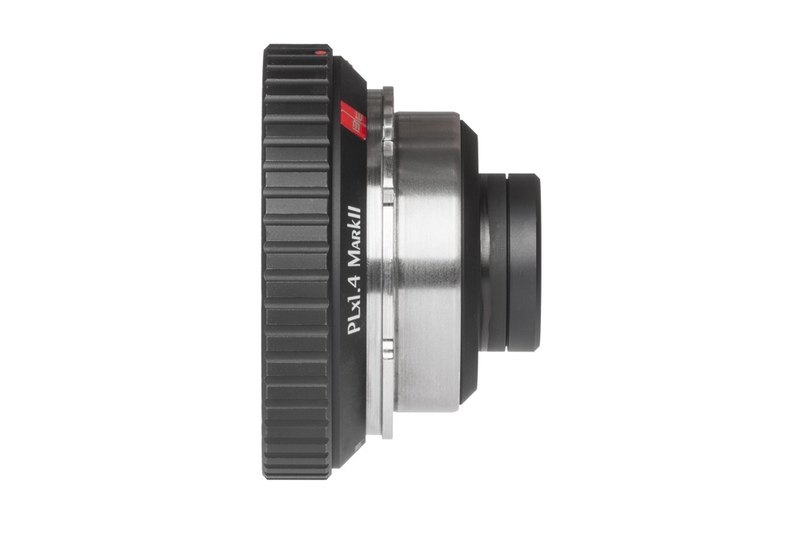 A 50mm Zeiss Ultra Prime for instance has a MOD of ca. 50cm and the magnification at this distance is 1:7,8. The MacroRing shifts this to a ca. 25cm - which is half of it and doubles the magnification factor. 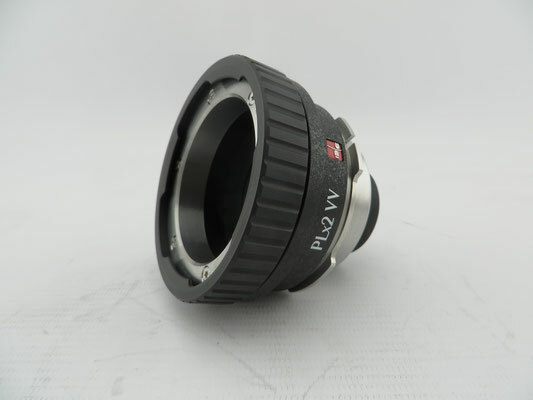 Technically speaking the magnification factor of a macro lens is >1. With the MacroRing attached you cannot focus to infinity. 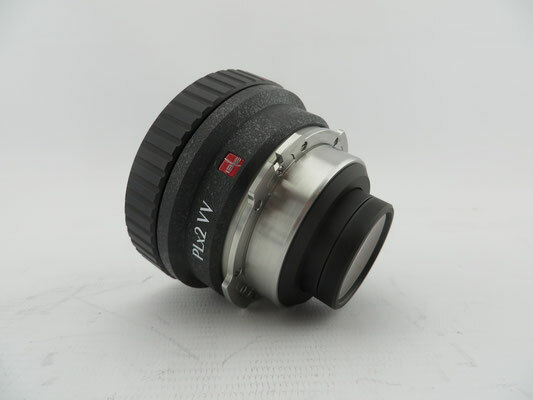 The MacroRing does not replace a real macro lens! It is more intended as tool that AC has in its tool bag in the very likely case of unplanned close-up shots. High resolution 2X PL to PL stainless steel mount extender for professional 35mm film zoom lenses. 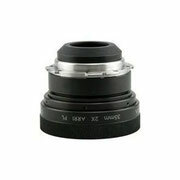 Mounts between lens and camera with a two stop light loss. 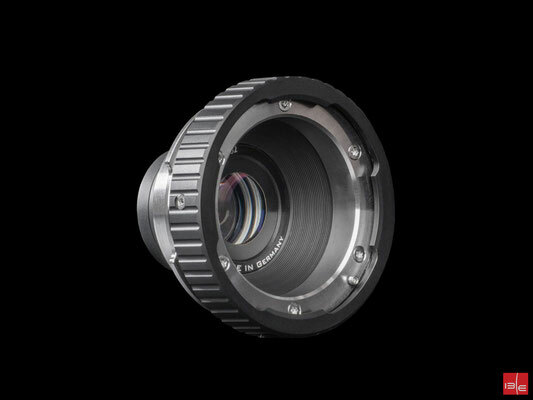 Angenieux Optimo 24-290mm zoom lens compatible. IB/E new Universal Mounting System (UMS) allows the reassembly to any mount out there either PL or Canon EF, Sony NEX E, Sony FZ, MFT and Nikon F Mount on HDx35 II, HDx2 II and PLx2 Adapter without reshiming needs!